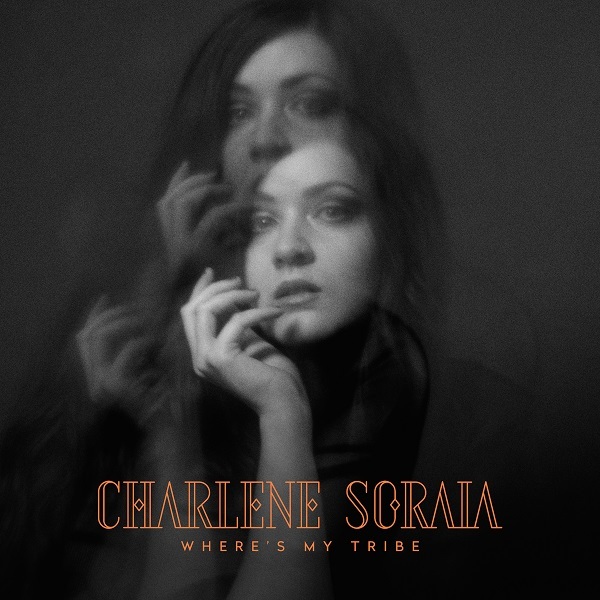 Today South Londoner Charlene Soraia has just released her brand new album Where’s My Tribe, a beautiful 10-track example of her raw, unfiltered sound on which her lush vocals are the star. an album of raw and simple beauty. This album includes the previously released singles Tragic Youth and title track Where's My Tribe which are some of my favourite songs from this album. Temptation is another song that I love, mostly due to its complete strip back atmosphere and delicate guitar strums and, of course, her emotive vocals. The track was actually recorded in one take at 3am and channels the exquisite torture of an illicit affair resisted, but only just. Beautiful People' is central to the entire album it describes a battle between the brain and desire. "I can't keep on living in the shadows of such beautiful people". It's so easy to compare yourself to others with the incessant bombardment (and addiction) to social media. Its easy to be overwhelmed by the reality of your own existence, especially when playing the dangerous game of self esteem killing comparisons! I've come to learn that things are often unfoundedly idealised online. If you are into intimate music with raw vocals and gorgeous guitar melodies then you will love Charlene's new album. Stream it below!